Home / The Newsroom / The Secrets Christmas Agenda 2016! 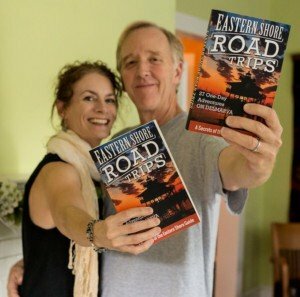 • SIGNING #1: On Black Friday, Nov. 25, Secrets founder Jim Duffy will be at Sundial Books in Chincoteague, signing copies of the new Secrets guidebook, “Eastern Shore Road Trips: 27 One-Day Adventures on Delmarva.” The autograph window is 1-3pm. 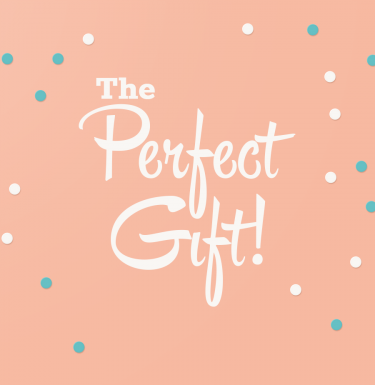 • POP UP SHOP: Yes, Secrets of the Eastern Shore is doing a Pop Up Shop! We will be open in downtown Cambridge on Small Business Saturday, Nov. 26. We will also be open for sure on Second Saturday, Dec. 10. Stay tuned–there may be other open-for-business dates. Plus, you can always make an appointment to visit the shop at SecretsoftheEasternShore@gmail.com. The shop is located at 412 Race Street, across from Craig’s Drug Store. You can find more information about that project here–including the scoop on our guest artists! 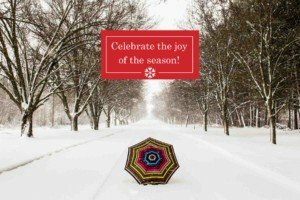 Click that umbrella to see the whole collection of Secrets Christmas cards. 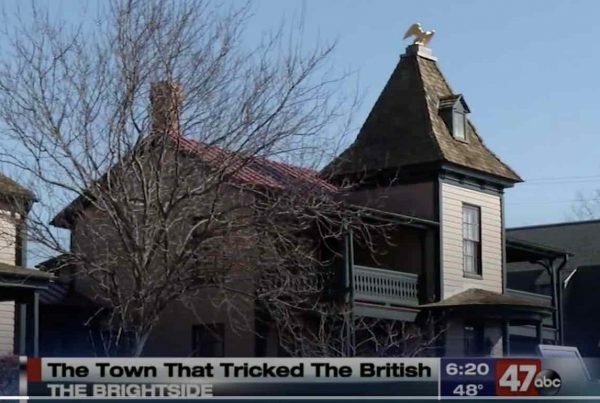 • GALLERY OF GIFTS: The work of our very own Jill Jasuta Photography is featured in this sweet new exhibit running through Christmas at the Dorchester Center for the Arts, 321 High Street. There is work up in the show that is not available at the Pop Up Shop! 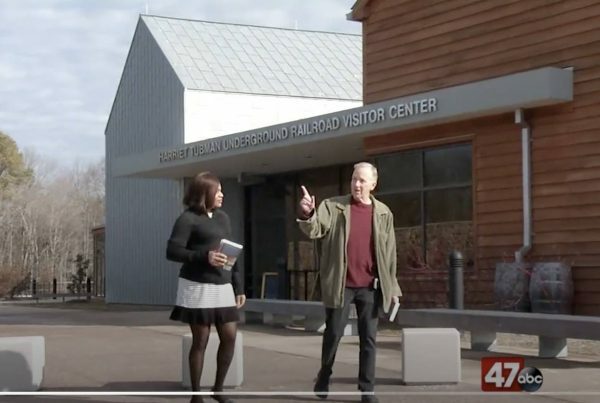 • SIGNING #2: On Saturday, Dec. 3, Jim Duffy will be signing copies of “Eastern Shore Road Trips: 27 One-Day Adventures on Delmarva” at The Book Bin in Onley, Va. from noon-2pm. 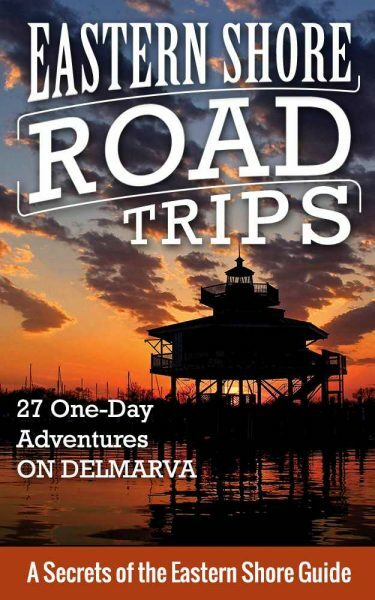 • SIGNING #3: On Saturday, Dec. 3, starting about 6pm, Jim Duffy will be signing copies of “Eastern Shore Road Trips: 27 One-Day Adventures on Delmarva” outside of the Crabi Gras store during Midnight Madness in St. Michaels. • POP UP SEQUEL: The Pop Up Shop at 412 Race Street in Downtown Cambridge will be open on Second Saturday, Dec. 10. 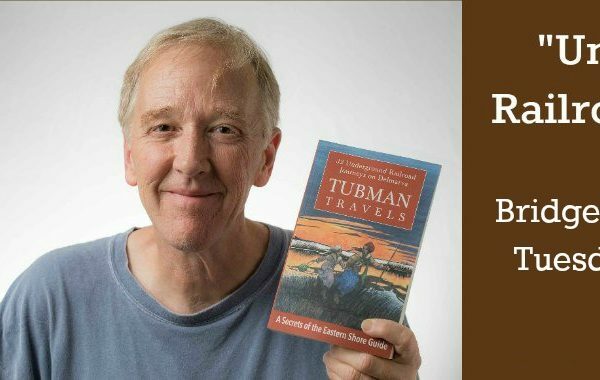 • SIGNING #4: On Saturday, Dec. 10, Jim Duffy will be signing copies of “Eastern Shore Road Trips: 27 One-Day Adventures on Delmarva” outside of the Crabi Gras store right after the St. Michaels Christmas parade that morning. If you have any questions about how Secrets of the Eastern Shore can help to brighten the holidays of you and yours, please don’t hesitate to get in touch with Jim Duffy. He is at 443.477.4490 and SecretsoftheEasternShore@gmail.com. 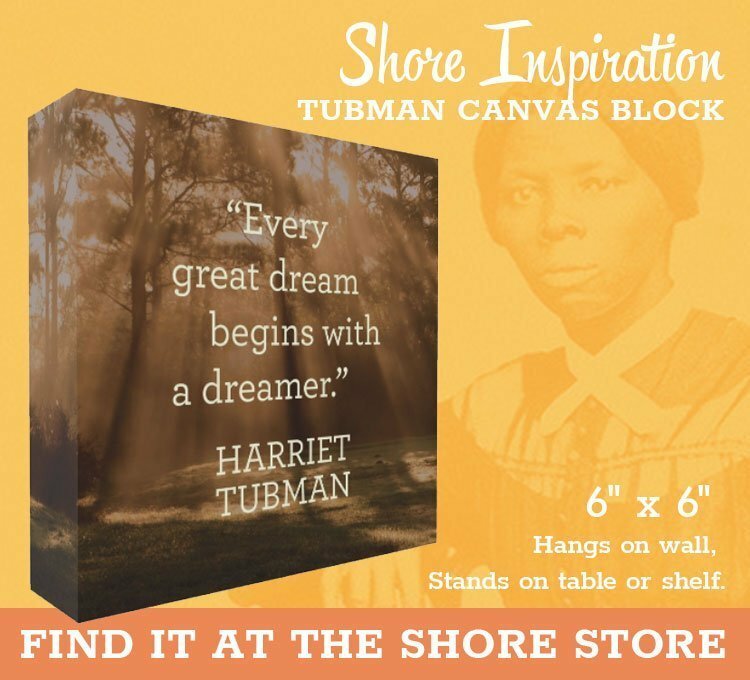 Previous PostThe 2017 Secrets of the Eastern Shore Pop Up Shop!